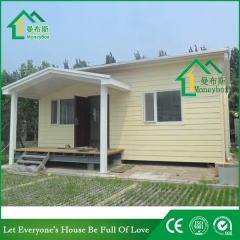 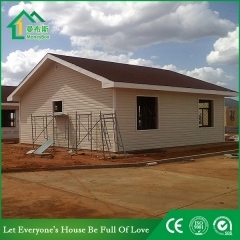 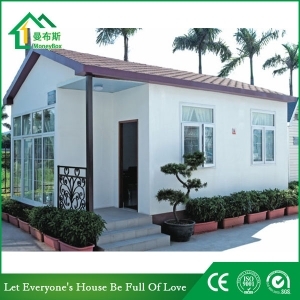 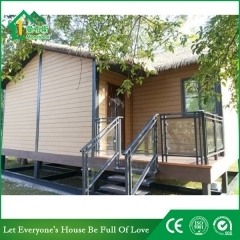 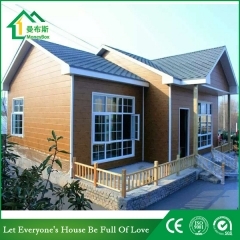 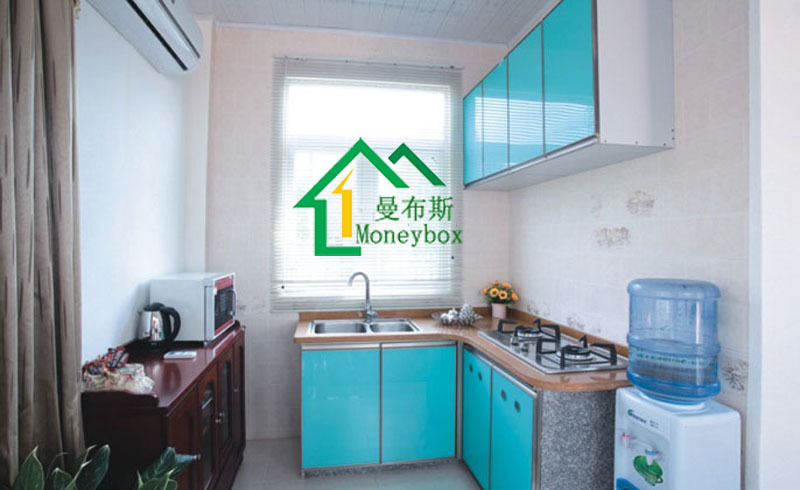 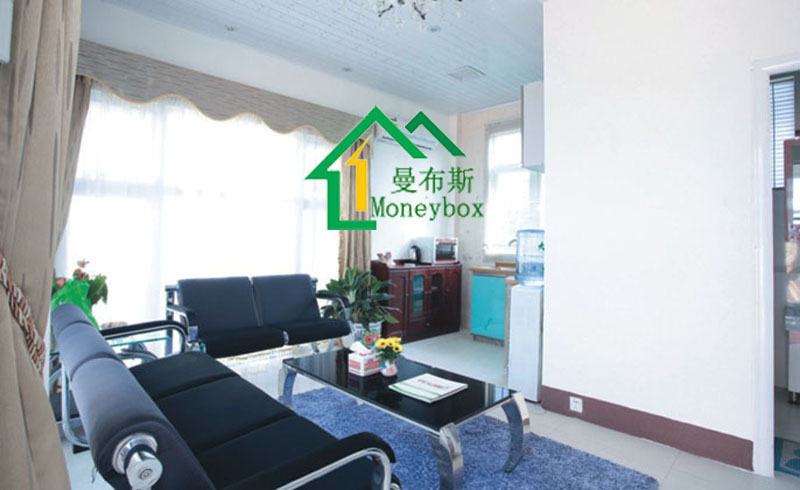 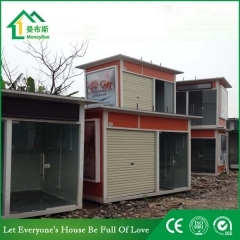 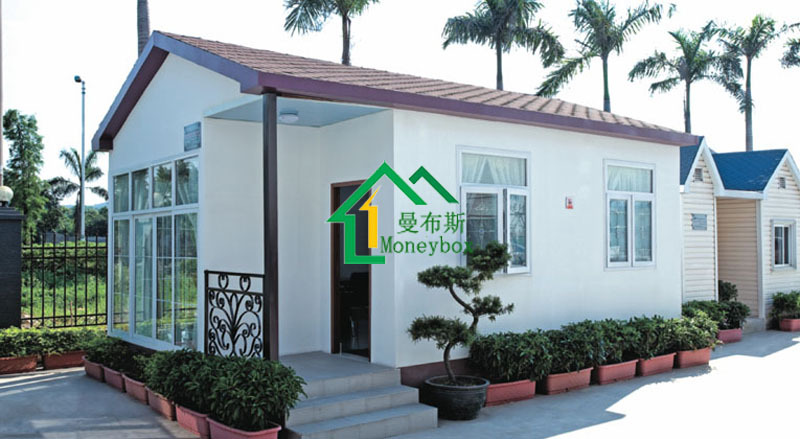 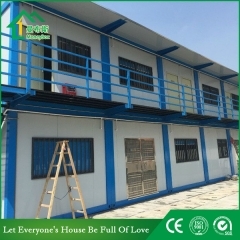 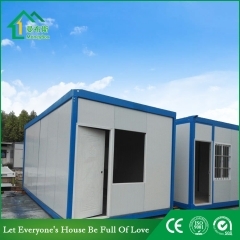 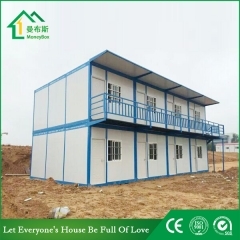 Buy China Small Prefabricated House For African Country,China Small Prefabricated House For African Country Suppliers,manufacturers,factories-Moneybox Modular Housing. 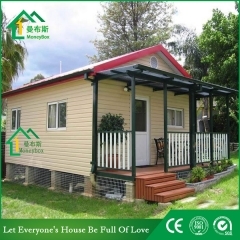 Light Gauge Steel Villa is more stable than the one that made of welding frame steel . 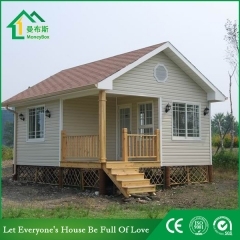 Besides, it is cheaper, more economic. With long lifespan, which can last almost 70 years, all the materials of light guage steel villa is Q550. 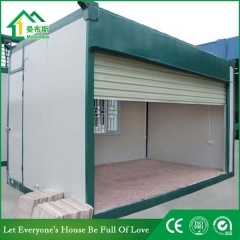 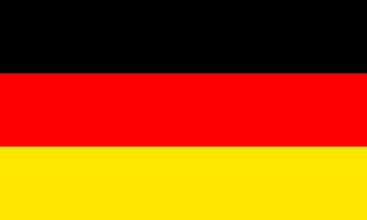 It is locked with bolts, which can be used repeatedly without any maintenance. 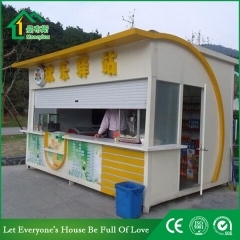 Ring beam:Cold rectangular tube ,pipe truss. 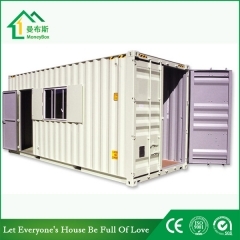 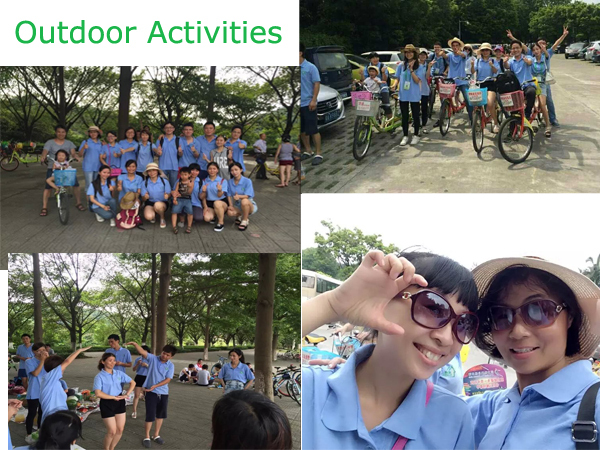 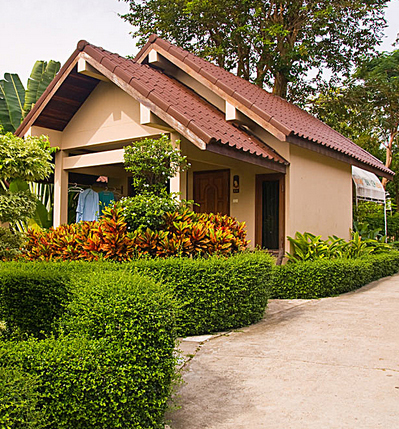 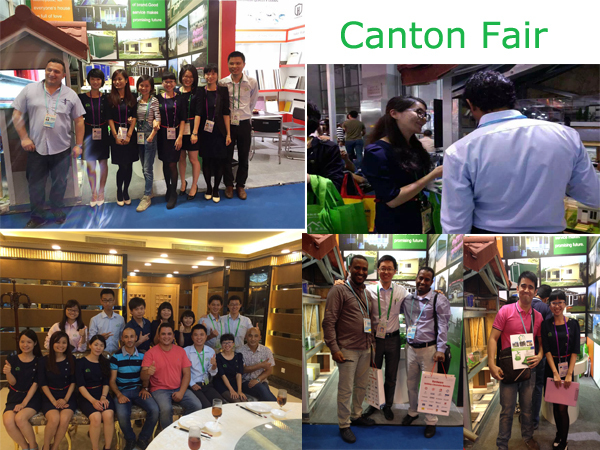 Dismantled container house is one type of container house.